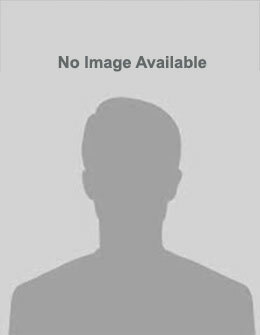 Sebring.com - Article - We Are Sebring FL, Podcasts, Classifieds, Events. The Max Long Recreational Complex has been a staple in our community for over 20 years. After much deliberation, meetings, and phone calls this park is getting renovated! This project has been long in the making. Road trips to visit other parks for inspiration and talking to vendors about equipment that would best benefit this community are just a few of the steps taken to get this project up and running. 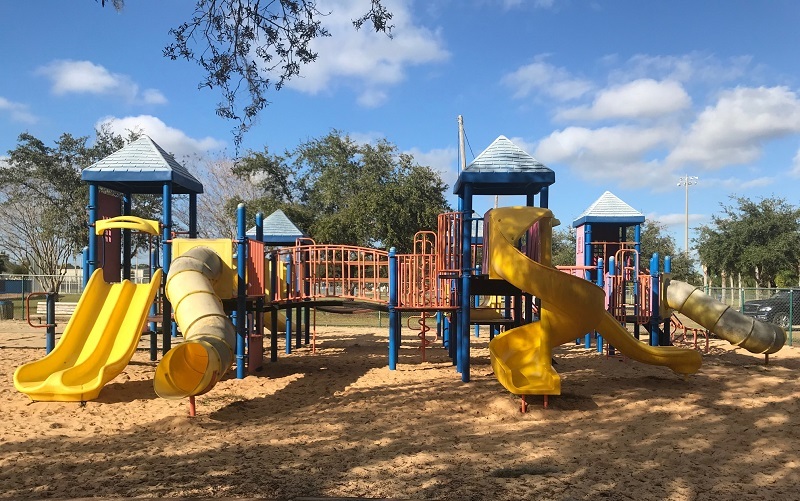 According to City Clerk, Kathy Haley, the city pitched in $80,000 and the Recreation and Park Committee provided another $80,000 totaling a whopping $160,000 for this project! The new and improved playground will included brand new equipment for the children and all new “flooring” for the play area. The sand and cushioned turf will be replaced with ADA Rubber Playground Mulch, which provides a soft, secure, springy surface. This new flooring will be installed throughout the playground area and will make the playground more wheelchair and stroller accessible. Current sand and playground equipment. The new playground equipment will also include new coverings! 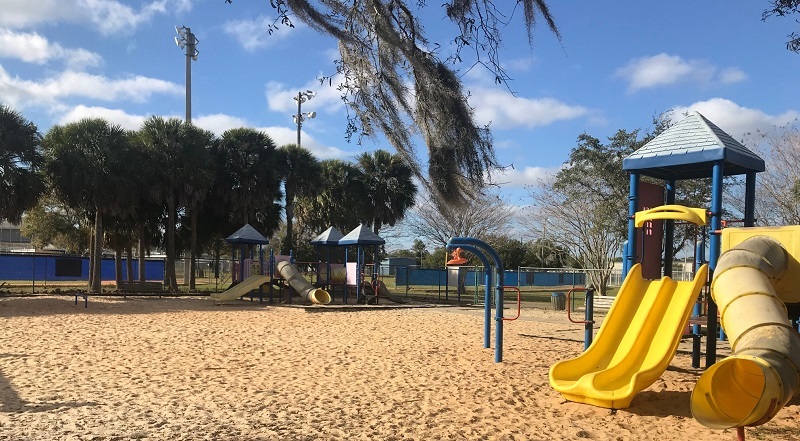 Theses new covering will included ALL of the new equipment installed, which means the playground will be protected from the elements and the children will be protected from Florida's harsh heat. With the support from the Mayor and City Council, tear down has begun and the projects expected completion time is by the end of the school year, so that the children in the community can enjoy these updates during their summer vacation. Our county has come together to provide something that is a time honored tradition, and we can't wait to see the final product! Be sure to leave us a comment with your thoughts on this new project! My kids love that playground. We are excited to see the new renovations. That will be great to have a covered playground in town! It gets too hot here in Florida.